Mila is a beautiful cat. I love her, and she loves me. I was so happy when Mila came home with us. We were all so happy… or were we? Lazy Ali always preferred to sleep or play; why should he work on his parent’s date farm in the Nile delta? Yet, when assigned to collect dates, he wanders into the East field only to find a magic palm. Magic still exists in this ancient land. This is a read your entire family will enjoy. They’ll stay riveted to this amazing, magical adventure. This sweet tale tells the story of a girl who saves a lion cub. Unknown to her blind father, she raises the cub and learns a dear lesson of being true and honest to yourself and others. This beautifully illustrated story will put children to sleep happily with a positive message. The Egyptian coastal town, Ras Zahir, has always been calm and quaint, until researchers from the capital arrive. Based on a storyteller’s tale, they create a competition to find the legendary island of Melouq. But, as three teenagers set sail, is it too much to hope that perhaps they will also find the fruit of the mythical Meldine Tree, promising health and beauty? Nour, Ali, and Dalia sail separately, hoping Melouq may solve their problems. But as long held truths begin to unravel, the island becomes the least of their worries. 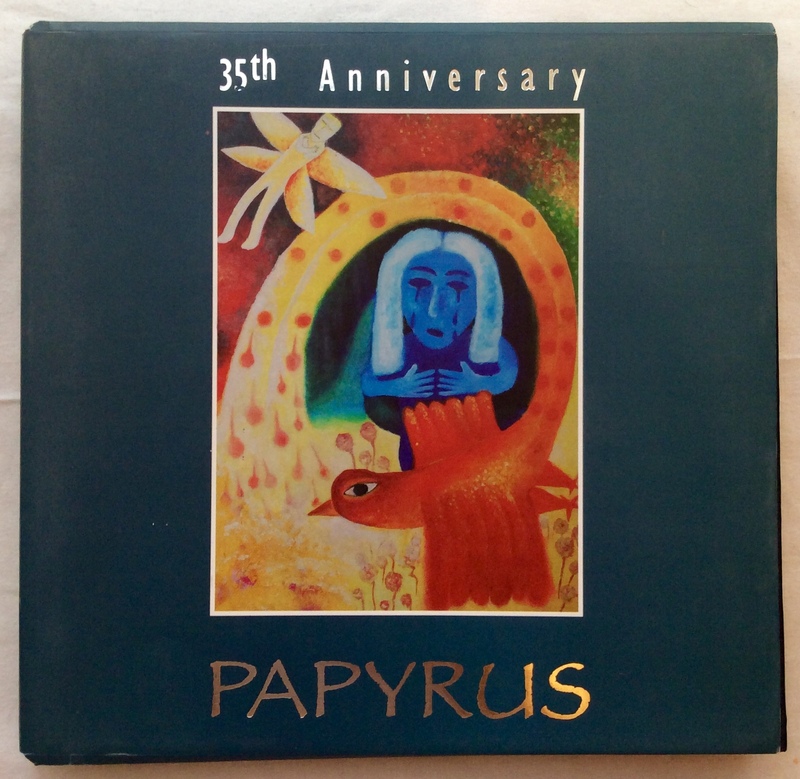 During her time as an Elementary English teacher over the course of eight months, Dina wrote and directed the annual Primary School Musical at The International School of Choueifat 6 of October, Egypt. 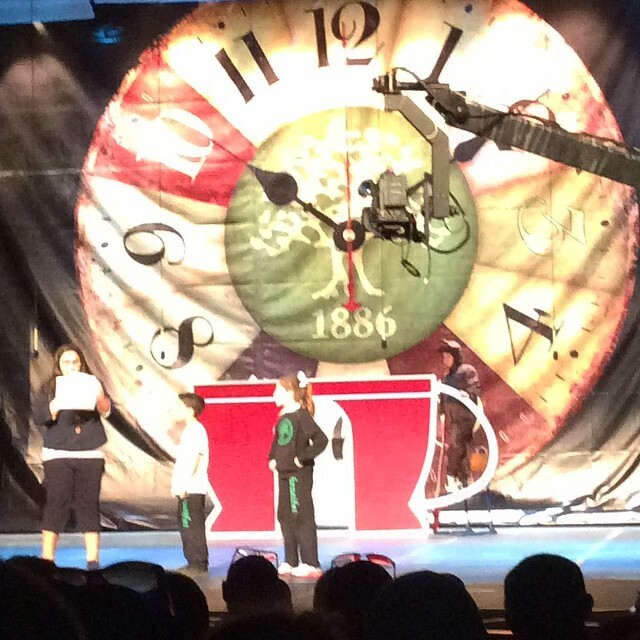 This humorous tale depicts two students thrown into detention for “wasting time” where they are then taken back in time by The Magic Clock who teaches them a lesson or two. 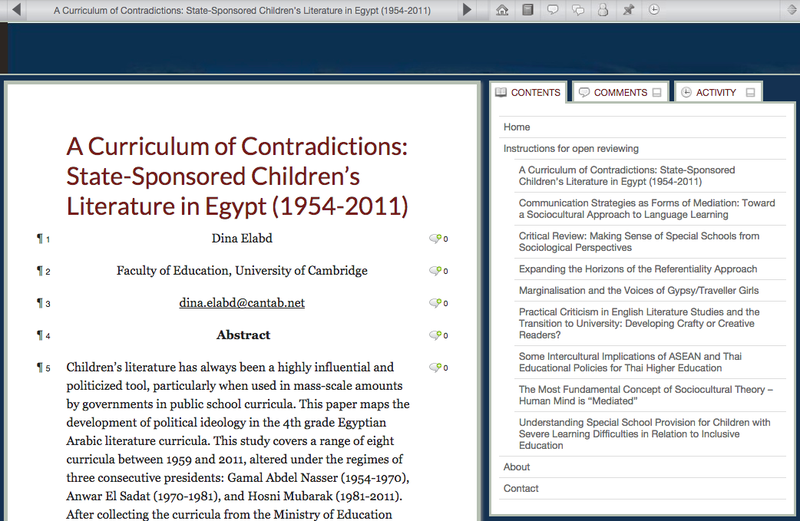 A select part of Dina’s Masters thesis was selected for publication at Cambridge’s education research journal. This paper tracks the changes in the ideology presented in the public 4th grade Arabic literature curriculum. This paper can be viewed online here. 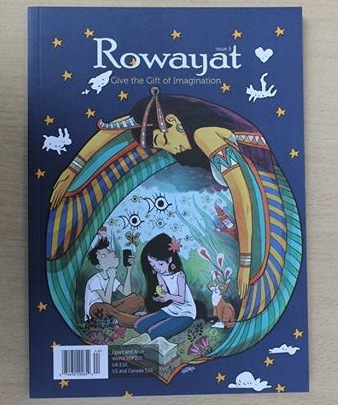 Dina’s short story for children, The Palm’s Poem, won first prize for the Student Fiction Award and was published in the second issue of Egypt’s leading literary journal, Rowayat. 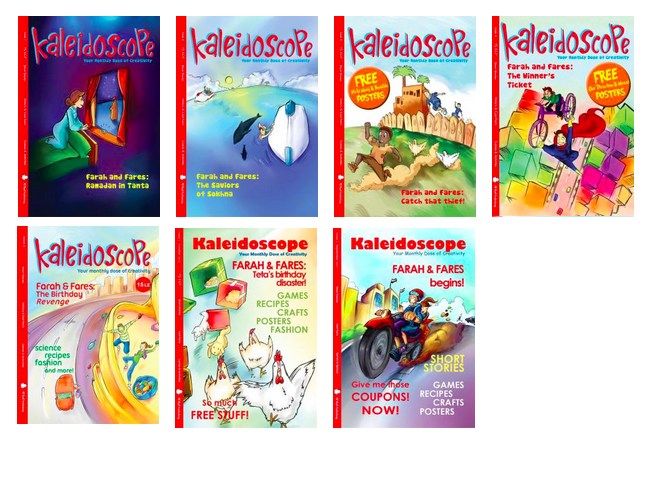 In her final year of university, Dina started Kaleidoscope magazine, Egypt’s first English Children’s Magazine. 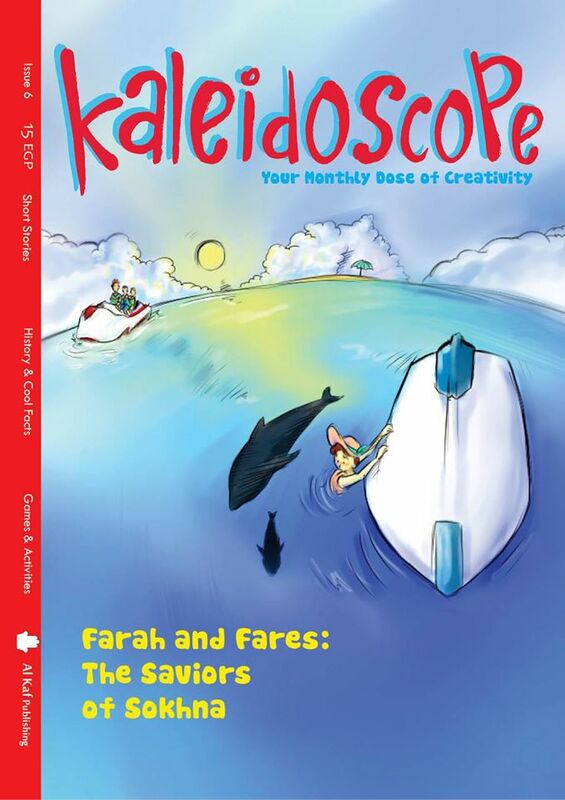 With the motto of “Education, Creativity, Interactivity”, this magazine offered short stories, articles, facts, games, review, and doctor advice to children between the ages of 8-12. This small business grew to provide to over 100 monthly subscribers and 30 schools around Cairo. Upon leaving for her masters, the magazine was put on hold and the website is currently unavailable. 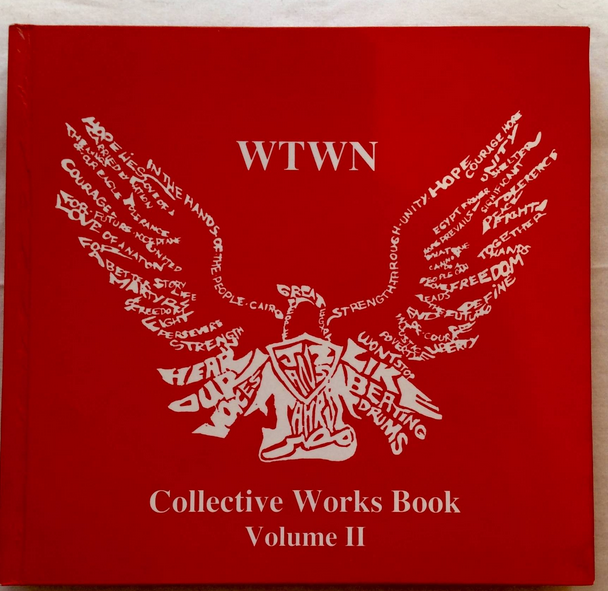 During her undergraduate degree at The American University in Cairo (AUC), Dina founded and led a writing group, Writers show The World their Nation (WTWN), which published an annual Collective Works Book. 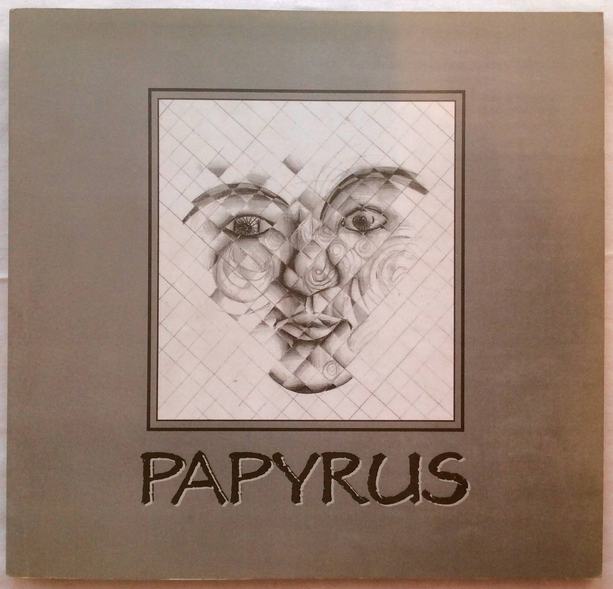 This book contains English and Arabic literature and artwork of AUC students. 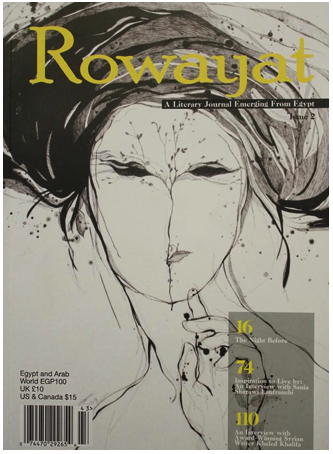 Some of the work showcased was heavily influenced by the January 2011 revolution in Egypt, as shown in the second edition (red cover). 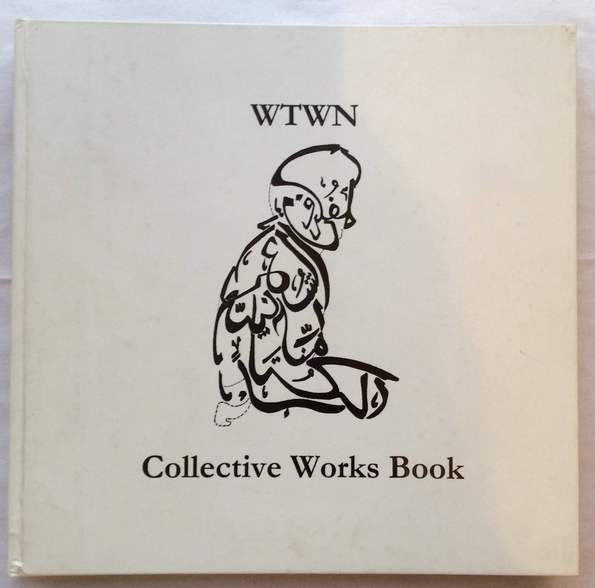 Dina contributed prose and poetry to these works. 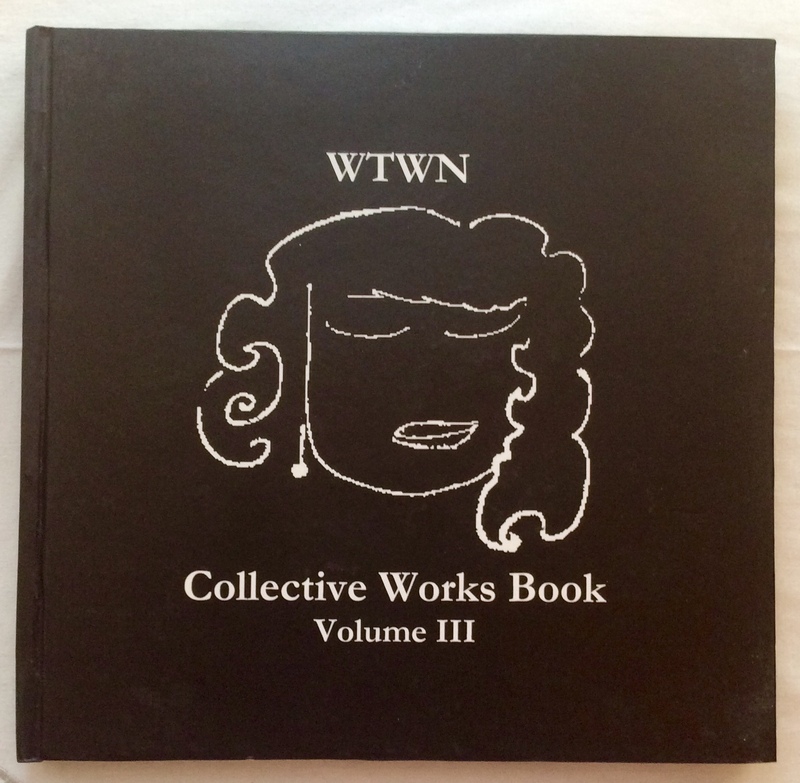 During High School, Dina published poetry in her school’s annual Papyrus, a collective works for art and literature, which later inspired WTWN’s Collective Works books, shown above. In 2006, she published one poem ‘Choking’; in 2007, she published ‘Patience Thin’ and ‘The Monarch’; finally in 2008, she published ‘The Bull’ and ‘I’.